As we close in on E3 and Nintendo’s Fiscal Year Earnings Release and Fiscal Year Financial Results Briefing, the rumors have been a bit more persistant. As we usually do not comment on rumor, this one is coming from a verified NeoGaf user which has credibility in reporting on specs in regards to the Wii / Gamecube. The poster explains in a post that the CPU in the NX is a bit more capable than both the CPU in the Xbox One and PS4. You can view the post HERE. 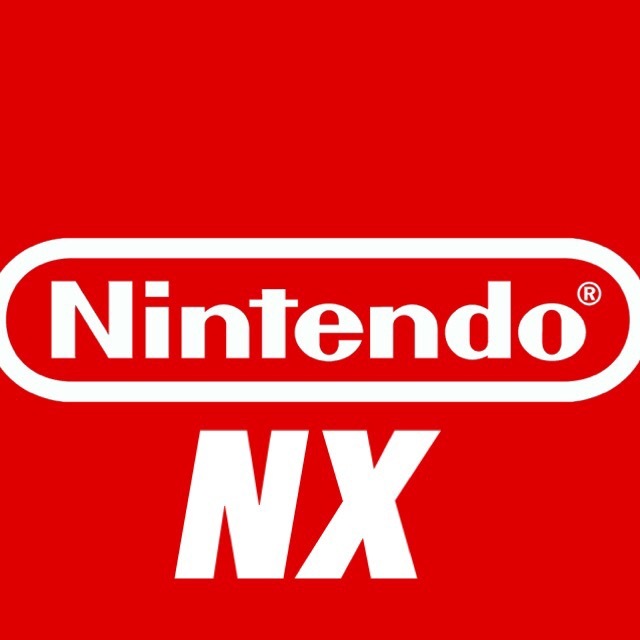 As the poster does seem pessimistic the expectations alleviate sone worries as the NX may not be as watered down as people settled on or previously thought.